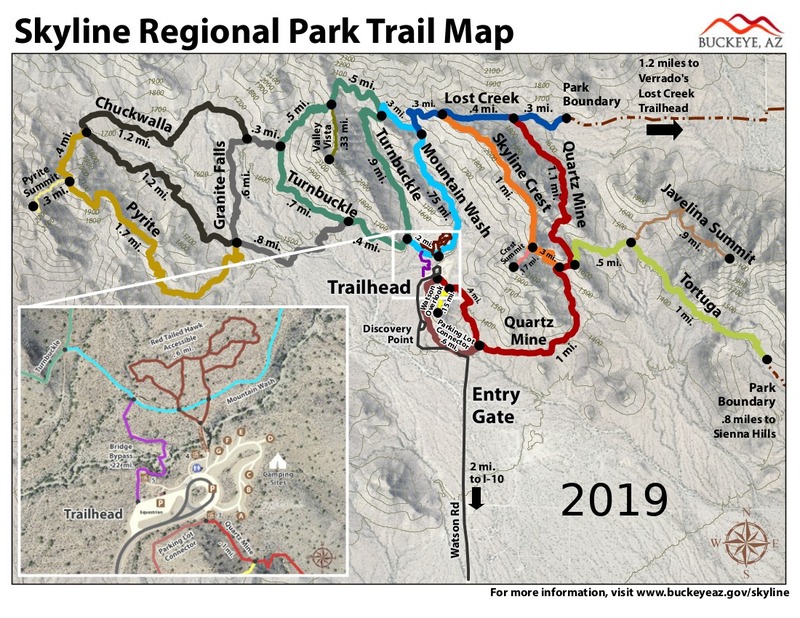 Lost Creek Trail - Skyline RP is a 1.05 mile one way hike with 255 feet accumulated elevation gain. Located 22 miles west-southwest of Glendale Arizona. 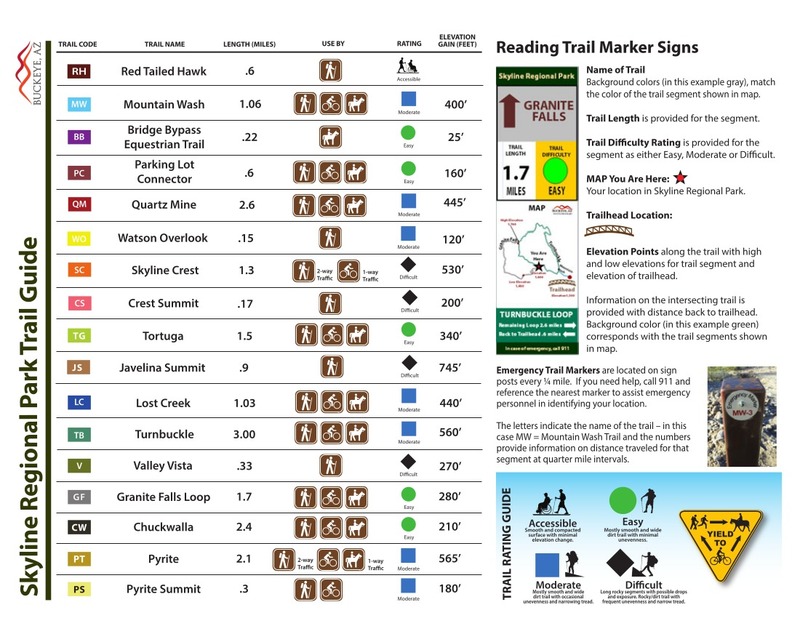 March and November are the best months to enjoy this hike.